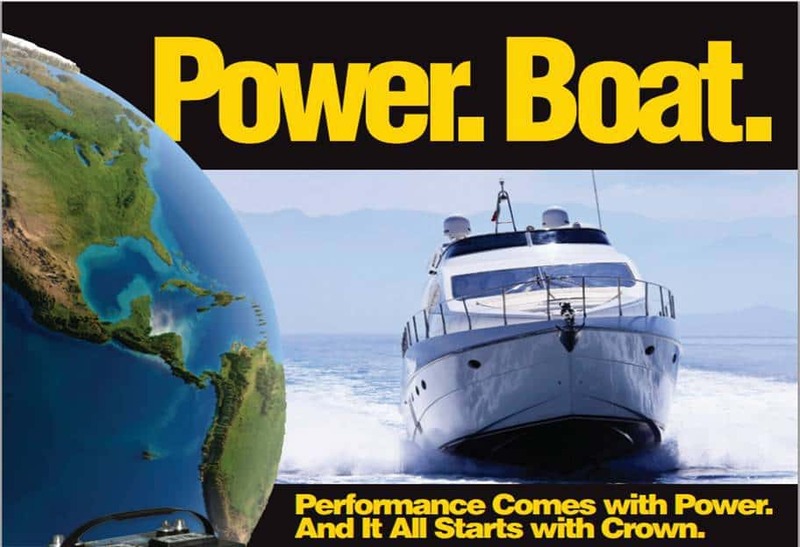 Crown: The Power Behind Performance! 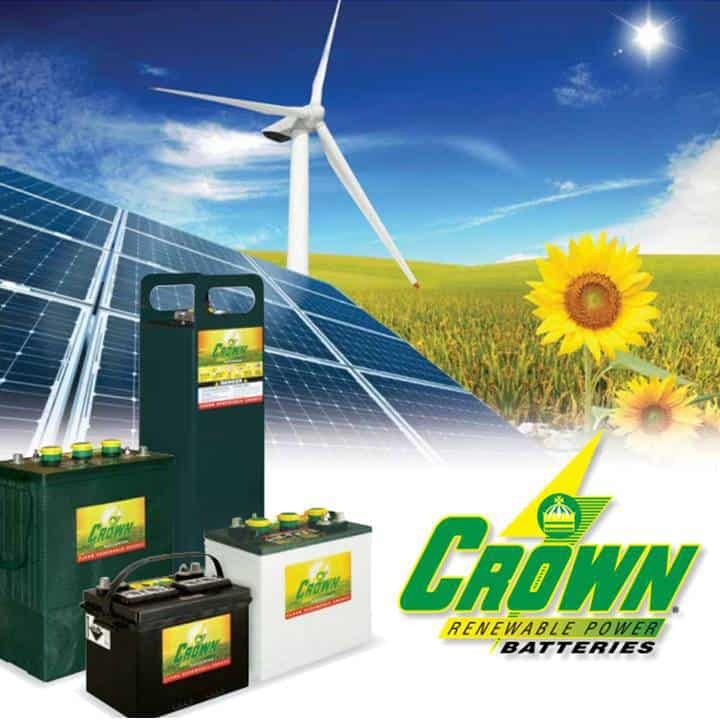 Crown Battery is headquartered in Fremont, Ohio and has been manufacturing batteries since 1926. As a privately owned company, their focus is on quality, not just profits. 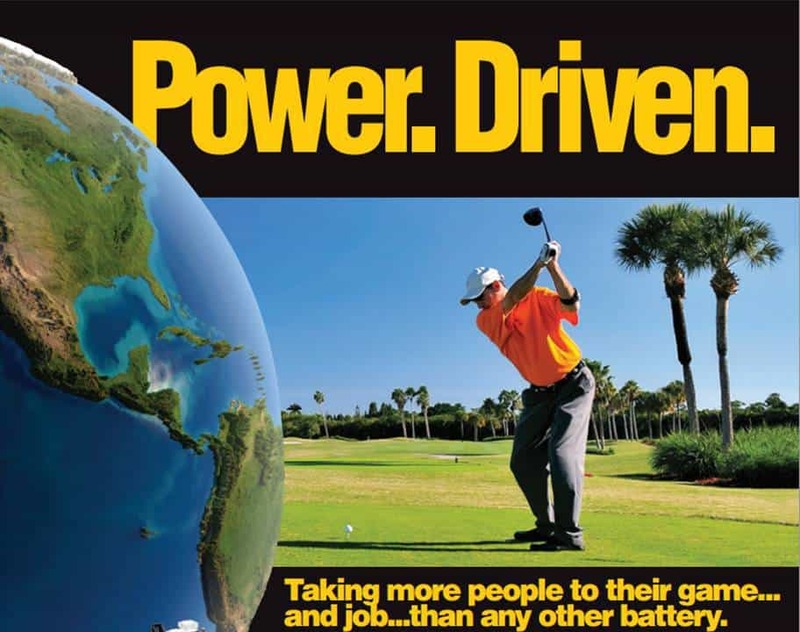 Crown doesn't want to make ALL the batteries in the world,.... they just want to make the BEST! And they do! 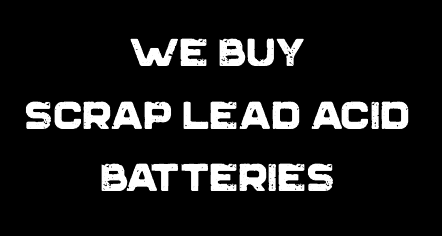 We have been truly amazed at the performance and quality of their deep cycle batteries. The best part is that this quality is available to you at prices that are lower than standard battery retailers.